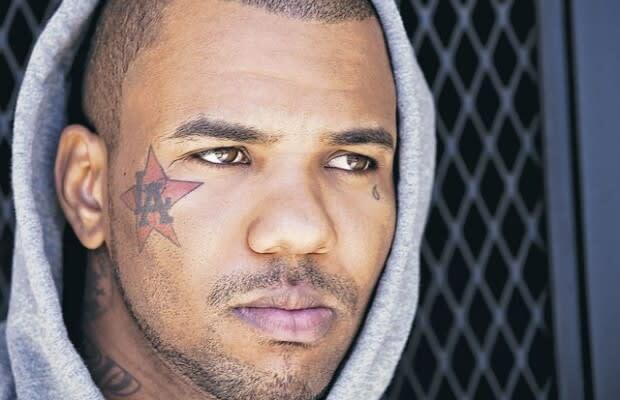 A judge has ruled that The Game must pay the $91,000 he owes jewelry company Lemmerman&apos;s Inc. for custom jewelry he bought back in 2007. While the company does admit that Game paid a "big chunk" of the bill at the time, he hasn&apos;t made a payment since and he now owes the past due amount, plus interest. Hopefully, it&apos;s not as high as these credit card bills.